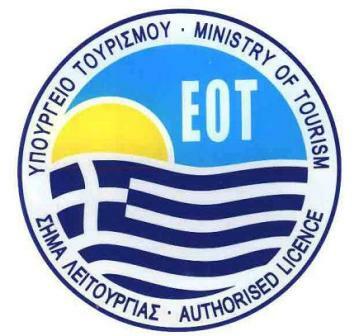 Elounda in Crete - Crete, Rent a car Rethymno, Heraklion, Chania, airport. Elounda is one of the most famous & popular destinations in Crete. Elounda is located in the prefecture of Lasithi, very close to Agios Nikolaos and it is a luxurious resort in Crete. Many important business men, famous artists, Holywood movie stars and members of the intenational jet-set, choose Elounda in Crete for their holidays. The safe and comfortable family cars of Eurocars will enable you to exlpore Elounda and its surrounding area. Have a great time in Elounda with Eurocars Rent a Car, in Crete!